Have you been wanting to purchase a gym membership, but can’t afford it? Is your schedule tighter than it ever has been? I know how it feels to have a body goal, but don’t have the time to do so. 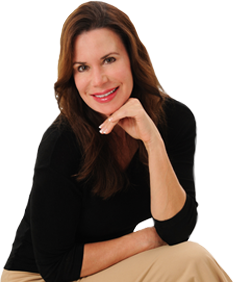 I am here to help you to be fit and stay in shape to achieve your long lived dream. Who would’ve thought that we can attain it right in the comfort of our humble abode? I can give you a couple of workouts to sweat it all and be fit 24/7. Fat-Burning Exercises In The Comfort Of Your Home has never been this easy. Ok, I’ll be frank about it, there are some of you readers who dislike the movement a lot. It takes a lot of effort to get yourself flat on the ground and go back up. To be honest, it will activate your fast-twitch muscle, and train you to be explosive. First, establish your feet hip-width apart. Drop to a high plank position where your hands are slightly out of shoulder-width. Make your thighs and chest touch the floor. Then, push yourself up and jump at the top. Tips: make sure that when you jump, you drive your weight through your heels and not from the toes. You want to make sure that you’re jumping straight up and not forward. Mountain Climbers is another way to get your core to burn and to be holistically utilized from a simple movement. It is another good way to get your legs warmed up and stretched out. Initially, start off in a high plank position. Then, drive your legs near your elbows, and do it with the same leg alternately. Tips: If you have a lack of mobility around your hips area, just lift your leg, in such a way, that your knees are close to your middle torso. Keep you back straight at all times if possible. An exercise that I would find more beneficial over an air squat or a jumping squat. You get to train each leg its quickness, and balance. Often than not, people only focus on power than isolation movements, so it is one of those ways where you can improve your lower body attributes. 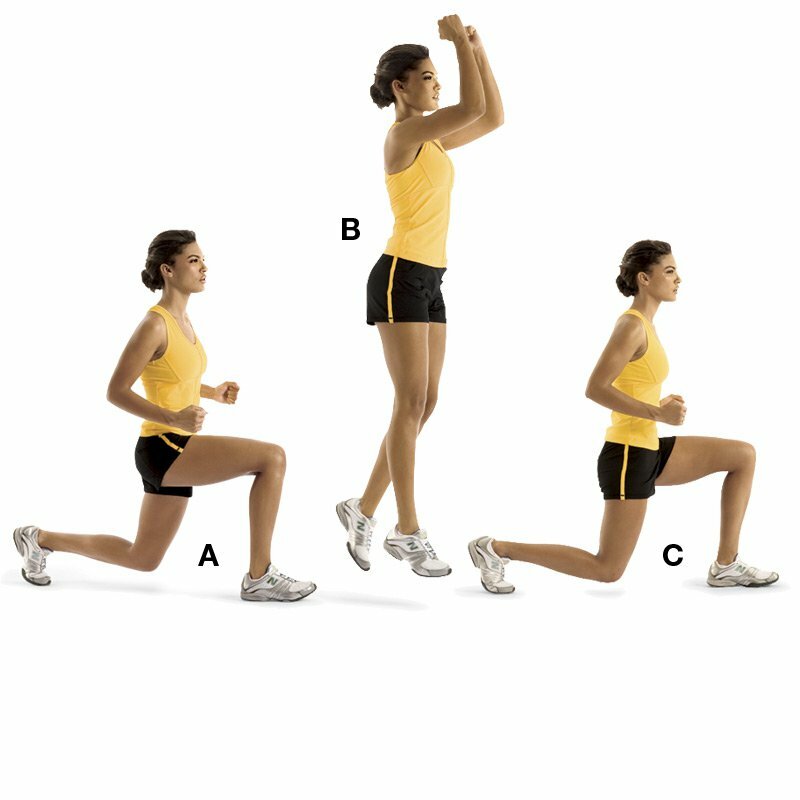 Jump and put a lead foot forward with that forward knee perpendicular to the floor, and your back knee is touching the floor. Tips: Make sure that your chest is up, and your back is not rounded while you are doing the movement. Push the weight off from your heels and not the toes. Doing so will only cause you to lose balance and momentum. The hollow rock is one of the underrated ab workouts because people would choose plank over it. In case you didn’t know, the exercise targets your core and gluteal muscles. Moreover, it is a great abdominal stamina builder. Start off with your body lying flat on the floor. Have your upper back lifted up a few inches from the floor while having your hands straight above your head. Point your toes forward and have it elevated the same level as your upper body. Focus your strength on your core, and rock slightly back and forth. You should feel the tension on your entire abdominal section and not the lower back. Tips: If you are having a hard time maintaining or staying in that position, you can get your hands on the side and your knees bent. It is important to keep your upper back angled above the floor to execute it properly. The good old classic push-ups. One of the essentials in bodyweight training to develop your chest and triceps, as well as, your pushing strength. As long you will do it right, you will do more reps soon enough! Start off with a high plank position. Have your hands slight outward beside your rib cage. Drop down to your chest and thighs reach the floor and push back up. 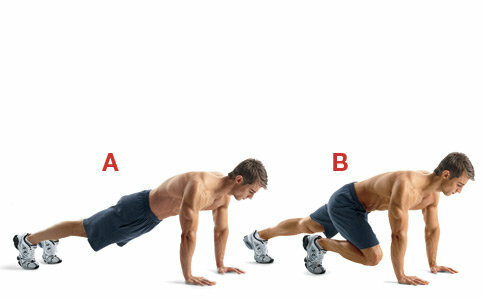 Tips: You can have different stances with your push-ups depending on what muscle group you want to emphasize on. If you would like to focus more on the triceps, then have a narrower arm distance. If you want to concentrate on your pectoral muscles, then it is advisable to have a wider hand positioning; although, I don’t recommend for people who have shoulder problems. Be creative with your Fat-Burning Exercises in Your Home. There are still dozens of different of exercises out there that you can do to achieve your dream physique. It is up to you if you want to do the workouts in a circuit, or a standard set and reps scheme. All you need is 15 minutes of your time for an all-year round summer ready body! Gregory is a chief editor at ConstructMuscles.com. He spends half of his time on his blog while the other half on being a physical fitness trainer. Believing in the great benefits of bodybuilding and fitness to the body, he has been motivated to become a fitness enthusiast. Stay Connected to him on Twitter.